PARIS — The number of people across the globe suffering from high blood pressure has almost doubled over the past four decades, with the biggest rise in south Asia and Africa, researchers said today. "High blood pressure is the leading risk factor for stroke and heart disease, and kills around 7.5 million people worldwide every year," said lead author Professor Majid Ezzati from Imperial College in London. "Taken globally, high blood pressure is no longer a problem of the Western world or wealthy countries. It is a problem of the world’s poorest countries and people." Between 1975 and 2015, the tally of adults with high blood pressure rose from 594 million to over 1.1 billion, according to the overview, published in The Lancet medical journal. At the same time, high income countries such as Australia, Canada, Germany and Japan have made "impressive reductions" in the prevalence of high blood pressure, the study found. The biggest increase in cases was registered in low- and middle-income countries in sub-Saharan Africa, South Asia and some Pacific island nations, researchers found. In 2015, more than half of all adults with high blood pressure - some 590 million people - were living in east, southeast and south Asia. Of that number, 226 million were in China and 199 million in India. Around a third of woman living in most West African countries also suffer from high blood pressure. Hypertension also remains a "serious health problem" in several countries in central and eastern Europe, where more than a third of men are living with the condition, the paper said. People with high blood pressure - which is also known as hypertension - have a higher risk of heart disease, stroke, kidney disease and dementia. 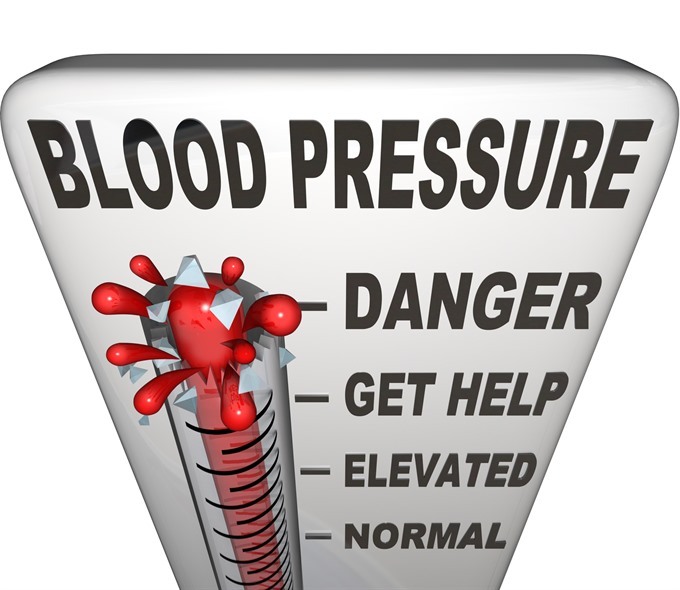 According to the World Health Organization (WHO), blood pressure is considered as high when it rises to 140/90 and over. Ezzati said that without introducing "effective policies" to allow the poorest to improve their diet, particularly by reducing salt intake and making fruit and vegetables affordable, the WHO’s 2025 target of reducing high blood pressure cases by 25 per cent was "unlikely to be achieved". At the other end of the scale, Canada, Australia, Britain and the United States, Peru, South Korea and Singapore had the lowest proportion of adults living with high blood pressure in 2015, with around or fewer than one in eight women and one in five men affected.